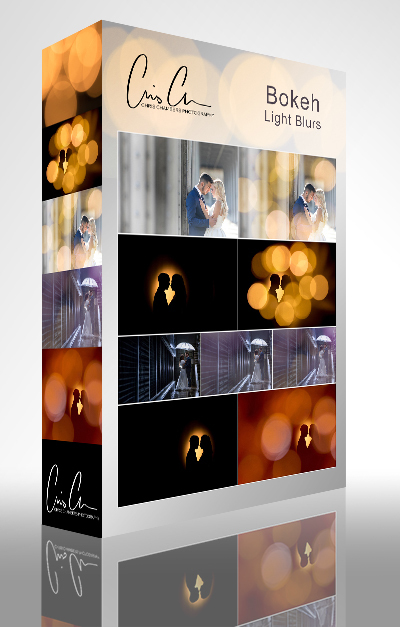 Created by us for use in our wedding photography, these bokeh blur overlays are ready to drag and drop to easily and quickly create stunning effects. Each file is a high resolution 5000px jpeg image which can be resized to fit any photograph. Also included are two easy to use Adobe Photoshop actions to help blend and mask the blur layers as required. Click here to buy all 48 BokehBlur overlays for the introductory price of only £15 – immediate download. You may also like some of our other photographer resources. 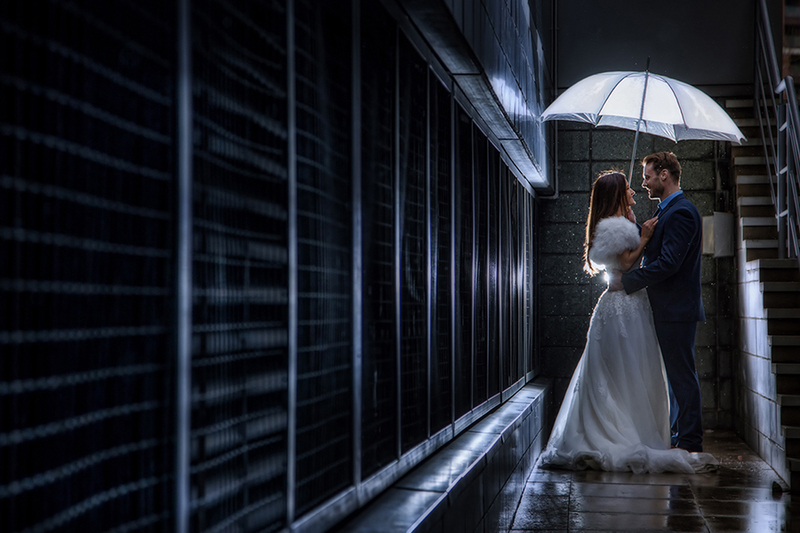 Currently on offer as a full collection for only £20 Click here to see more details and examples of how we use these Lightroom presets. The overlays allow stacking, blending and can even be customised with changes to temperature or hue and saturation. Images below are all created with the Flare and Lighting effects overlays available for immediate download. 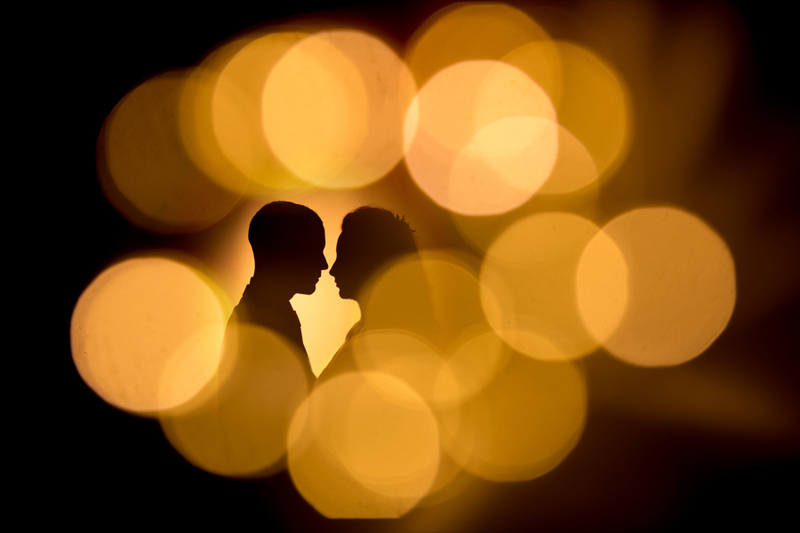 Click here to view the Lens Flare and lighting effects Overlays. 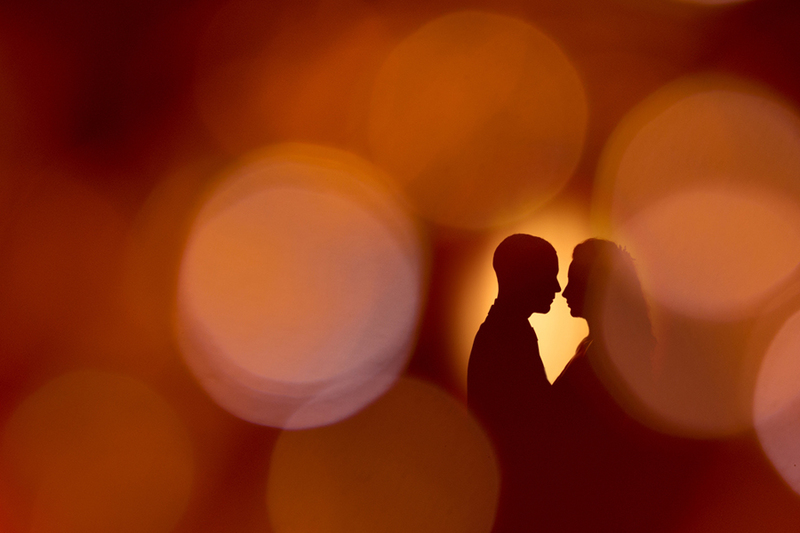 Automating your routine photoshop processes can save hours of time per wedding. This set of photoshop actions is designed to work with all versions of Photoshop CS including the latest Photoshop CC. 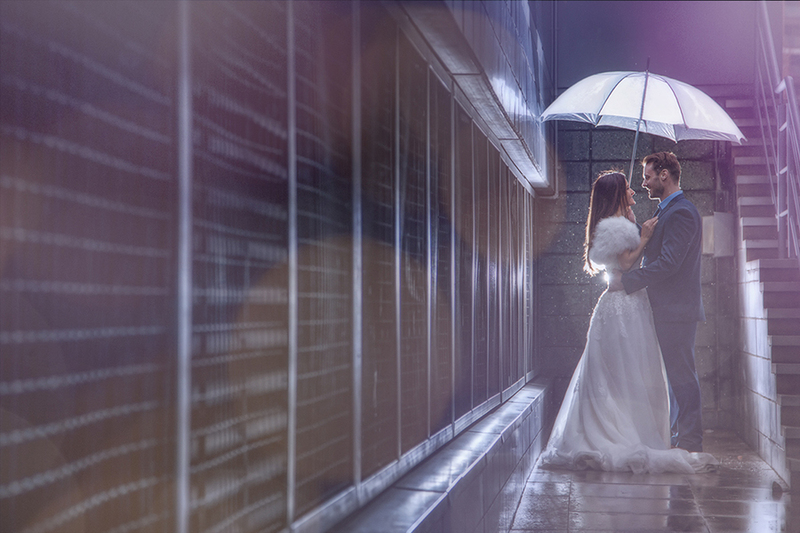 featuring the actions used by me on a daily basis to speed up wedding editing within Photoshop. Set Includes Quick Fix – Levels Contrast Curve and Sharpen, Airbrush skin, Curves, quick close and many more to save you time with your editing. Available to buy now for only £10 these actions should become a valuable part of your photoshop editing workflow. Click here to purchase these actions. 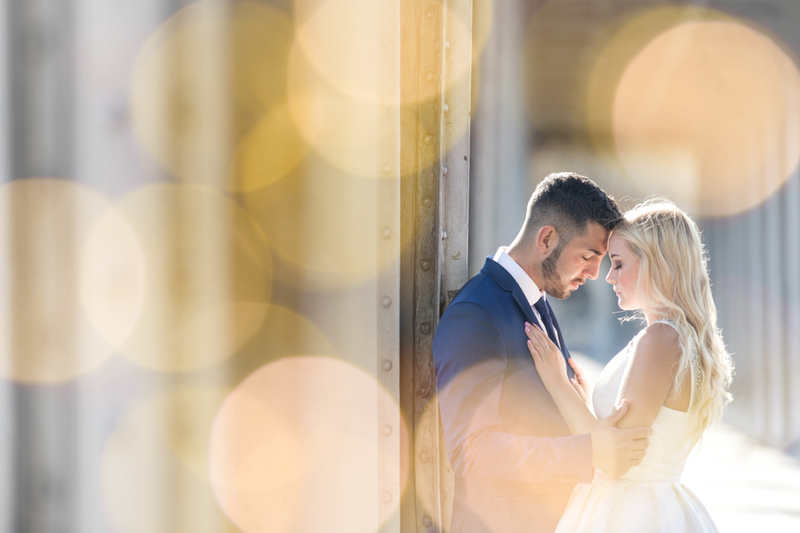 Tags: PSD Overlays : Bokeh Blur : Photoshop Overlays : Bokeh blur for wedding photographers : PSD packs : Wedding photographer resources.